India is looking at slashing oil imports from Iran and replacing them with more purchases from Saudi Arabia and Kuwait after US re-imposed sanctions on the Persian Gulf nation, government and industry officials said on Thursday. 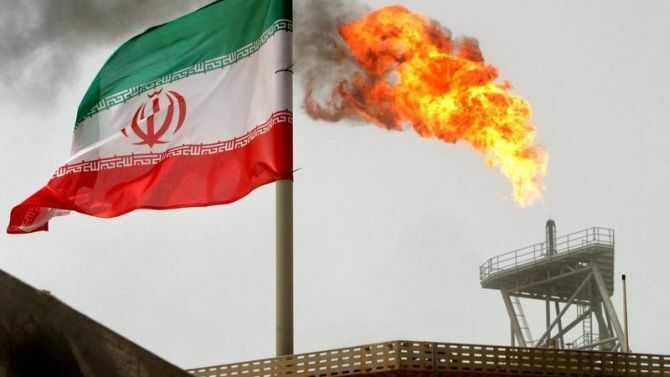 While a final view on US asking India and China to cut Iranian oil imports has not yet been taken, the petroleum ministry has asked refiners to tread cautiously and start looking at alternatives, they said. Bringing down imports to zero, as desired by the US, may however not be feasible, officials said. The ministry held discussions with oil refiners today and will follow them up with meetings with external affairs ministry next week. "Clarity will emerge in one weeks time," an official said. High sulphur crude from the Middle-East particularly from Saudi Arabia and Kuwait can easily replace the quantities being bought from Iran, he said. Other sources in Latin America and US are also some options, he added.